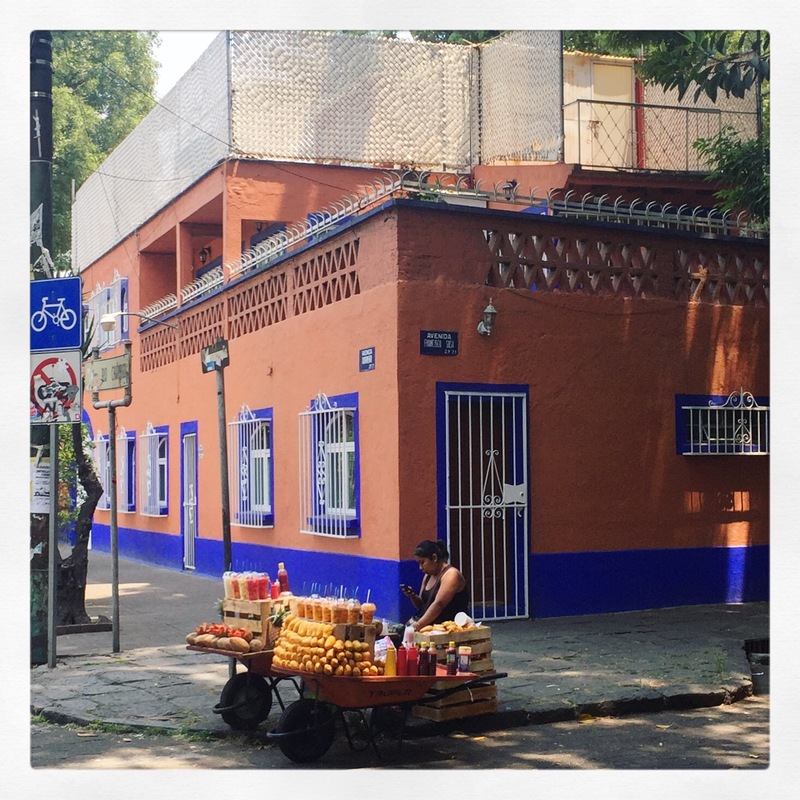 This week Chicago Stories is in Mexico City; a thriving, bubbling, vibrant metropolis of super saturated colour and chaos alongside pretty pockets of tranquility. Even as the city grows, I’m still struck by the warmth, civility and courtesy of the people. I am greeted by strangers with a “Buenos Dias” and no one ever frowns at my kids, even when they are being noisy or wild “Don’t worry” they say smiling “They are just kids, it’s normal.” Their enchanting smiles are genuine, not frightening grimaces masking grievance and distaste! Teenagers here make eye contact – and not just to scowl. I think this might be because there is no distinction between adults and kids. Kids are everywhere- in the supermarkets way after bedtime (that’s UK bedtime, so around 7pm!) 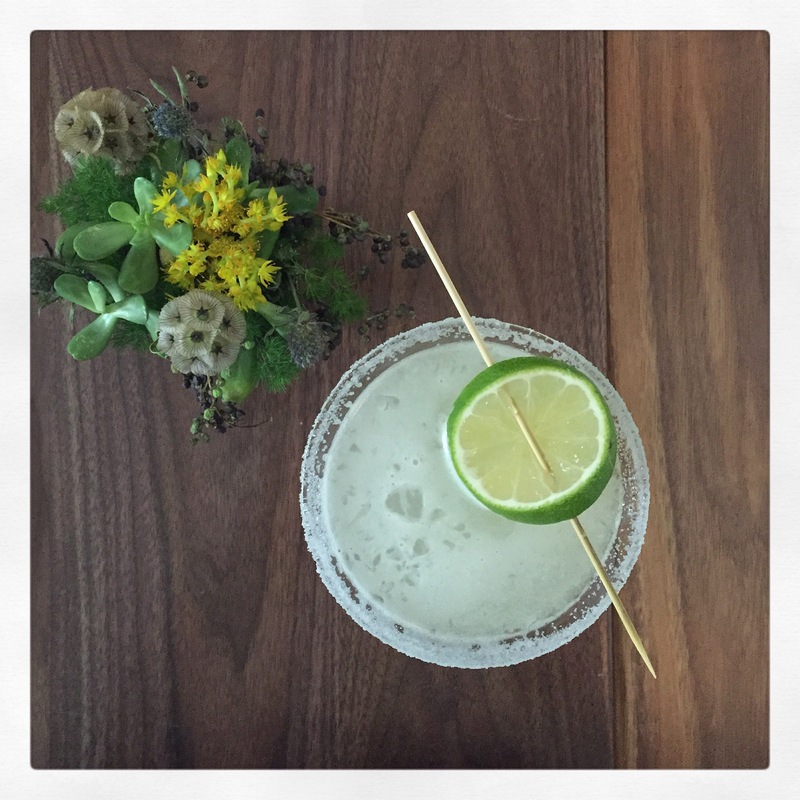 in all the restaurants and at all family gatherings – right up to the very end. Everywhere you look you see a kid and that kid seems to be happy! Of course my kids love it and so do I! Which frazzled mother wouldn’t? When I first came to the city all those years ago I sat down in an empty carriage on a train and a woman proceeded to sit down next to me. I was aghast- the whole carriage was free- why on earth did she want to sit with me? If someone did that in London I would probably move but this was Mexico – people just don’t seem to have the same sense of personal space or privacy that the British do. Imagine if they did make a fuss – it would be chaos. This lack of privacy was highlighted at the house of my in-laws, where no door, not even the bathroom, has a lock. This can lead to all sorts of chaos and an awful lot of shouts from me, “Out! Get out!” I screech as usually one or more family member stands and stares at me in horror while I’m standing there in my birthday suit. I’ve thought of putting up an “In Use ” sign and have even lodged a chair against the door, but to no avail- if I’ve decided to use the bathroom it’s guaranteed that at least four people will want to get into it at the same time. For me, the bathroom is a place of sanctuary where I escape from chores and hide out; it’s where I go for moments of quiet introspection and personal inspection “Ooooh look, nothing’s fallen off yet!” In Mexico City languishing in the shower is now a thing of terror. I throw my clothes on as fast as I can, with one foot propped awkwardly against the door, and then race out! Many families in Mexico are enormous. After meeting twenty of Leo’s cousins and at least six aunts and uncles I lost count! Unlike many British families I know, these families like to get together and not just at Christmas! For some it’s every single weekend! You might be reading this and thinking this would be your worst nightmare, but there’s a plus side – if you’ve just had kids there are loads of built in babysitters and if you are old, you will never be lonely. 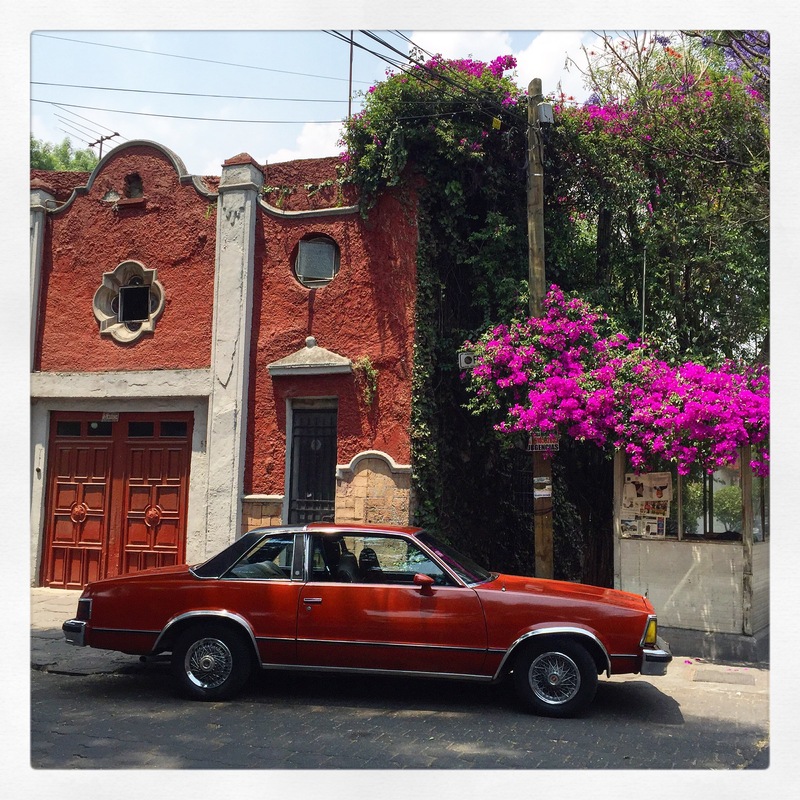 Now I’ve shared with you a few of my observations about Mexico City, I’ll share a few of my favourite places too. 1. 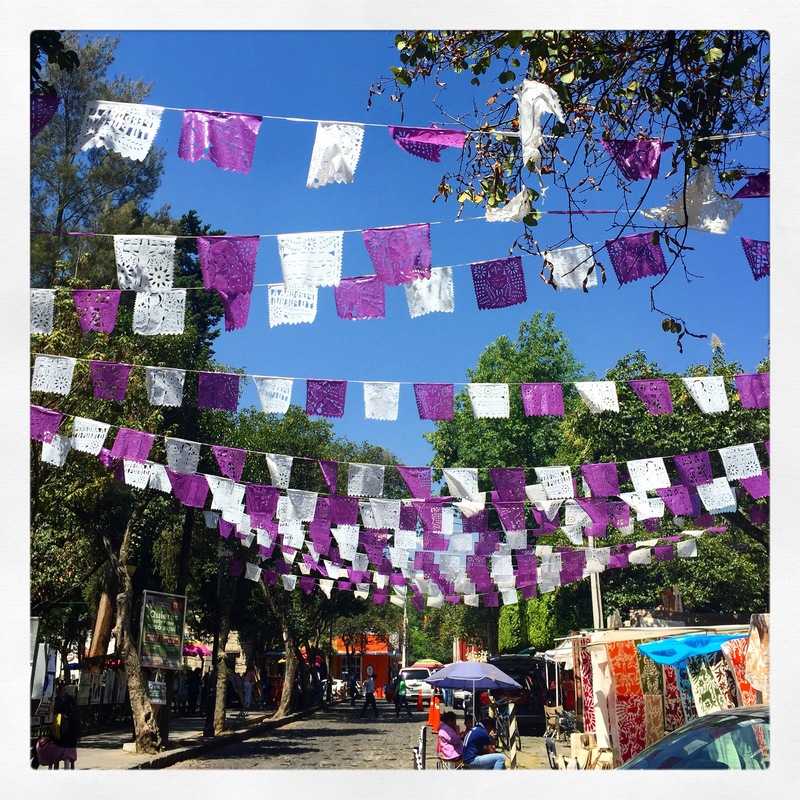 Coyoacán and San Angel- These delightful areas sit adjacent to each other and feel like villages, with their cobbled streets, multi coloured colonial buildings, pretty squares, old churches and elegant courtyards. Here you find uniformed accordion players, balloon sellers, cafes, bars, lovely terraces to sit on and while away the hours and the best ice cream parlours ever! On a Sunday the square is full of families, romantic couples and dressed up dogs! Yes, dogs in colourful co-ordinated outfits (some include hats!) are now all the rage, parading the squares with their proud owners. 3. Diego Rivera’s Murals in Palacio Nacional. You can’t really come to Mexico and not look at these magnificant murals, depicting the history of the Mexican people, from their pre Hispanic origins to the 20th century. These are epic, dramatic and vivid works of art. It’s really worth getting a guide to explain them and bring them to life. 4. 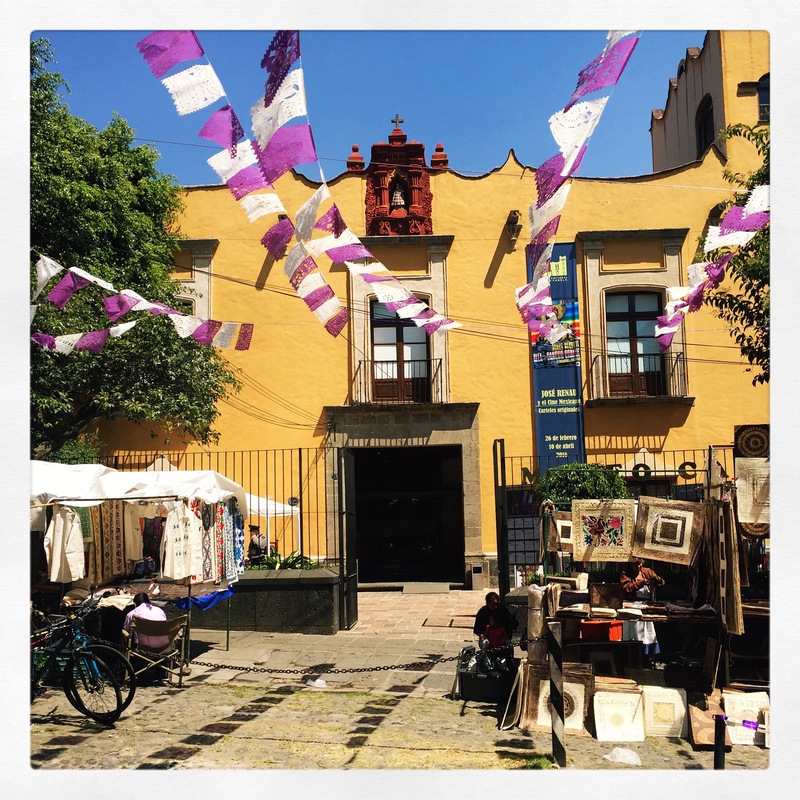 Polanco – this is a chic and wealthy hot spot of Mexico City. We like to go as a family to one of the many restaurants here for Sunday lunch. It’s full of glamourous ladies with swishing, luscious hair and high heels, large family groups and slick men. Sunday is a family day (Mexican style) so all the grandparents and kids are also out in force. This is a great area to people watch and get a sense of the dynamics of city life amongst the urban elite. 5. 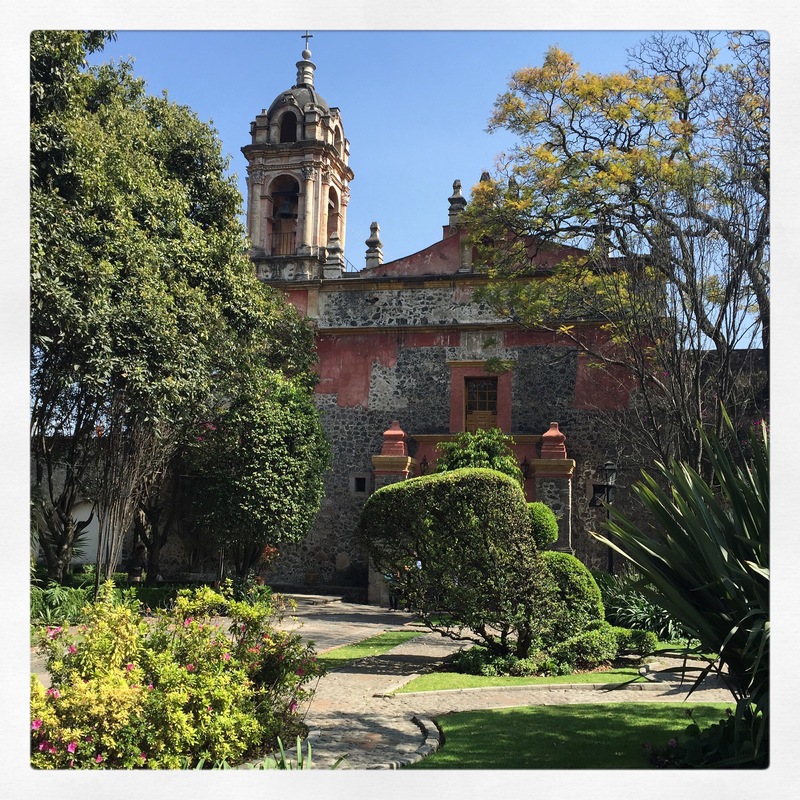 Colonia Roma – the hip part of the city, full of great restaurants located in beautiful Art Deco buildings with gorgeous terraces and peaceful courtyards. It has a charming air of faded grandeur, which I love. This bazaar is open every Saturday morning. It’s heaving with people, cafes and boutiques. There is a beautiful indoor market with a central courtyard housing a lovely breakfast and lunch venue. There is temptation on every corner and enough colour to feast your eyes on for a year. Tradition nestles calmly alongside modernity in this city of huge dichotomy. Everywhere you look there is evidence of massive wealth as well as desperate, extreme poverty, with some barely scraping out an existence. At some points you feel like you’ve stepped back 50 years (sometimes many more) and at other moments, sitting in a swanky restaurant and eating the most elegant food, surrounded by achingly sophisticated people, you could be in any major capital of the world. It’s this constant contrast that I find so fascinating in this magnificent megalopolis. 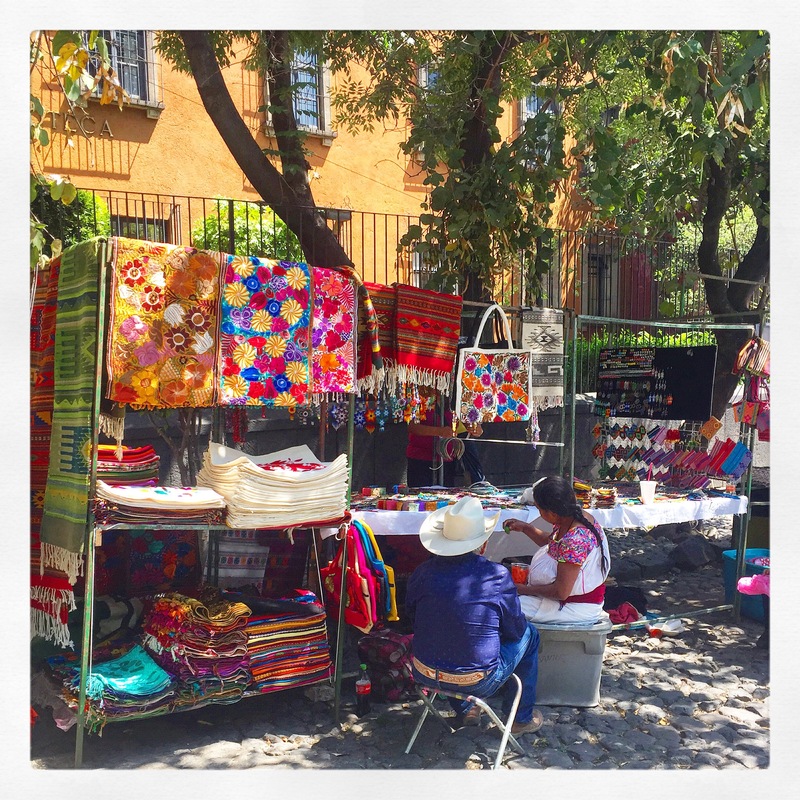 Footnote: Mexico City is heaving with cultural sites, museums, street markets and great architecture. My recommendations are just a tiny drop in a vast ocean of activity!